There are different ways to generate blog traffic, you might have been stuck after building your site and adding a great content, and surprised to see little or no traffic. Whenever you check your stats, you find out that the only visitor to the site is you. This has happened too many of us, at one time or the other. If this seems to be a challenge, how do bloggers surmount this stage? The solution could be simple or complex, this is due to several factors like, finance, focus, action, passion, direction, relevance, precision, timing, location among several other considerations. 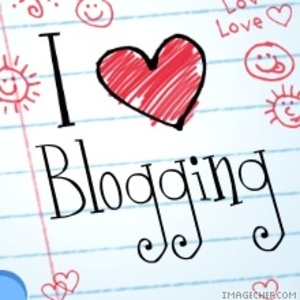 In this post we will tell you 20 ways to generate blog traffic, and the tricks involved. Take notes and make a good choice. Let’s begin. Ad exchange: A good opportunity of increasing blog traffic is by contacting blog owners who are in related niche for an ad exchange. Some might find it difficult to do; with a little bit of persistence and search you will find a blog owner who will agree to do so. Affiliate referrals: This is great for blog owners who have products to sell, by subscribing for services like paydotcom, ejunkie, clickbank, CJ, and Avantgate affiliates will channel traffic to your site. You can sell e-books, software’s, membership and services. Comments: Making comments on other websites is a good source of traffic for your website; it is effective when you provide helpful and relevant comment about the post. E-books: The strategy for getting traffic here can be a little tacky. Your eBook’s can be for sale or free to download. Placing links to relevant post and your home page inside the content can drive great traffic to your blog. Forum posting: People on forums are a community of like minds, search for forums in your niche, register and participate. Make sure your study the trends and flow, include your blog address on the signature. Then make relevant contribution. The traffic potential is enormous. Guest posting: This is a sure way of getting huge traffic especially if you make a guest post on a popular blog. It might be difficult to find a blog willing to accept, there are clues to look out for, check the blog to see if they have a write for us page or category, check their guidelines ensure you have great post on your blog, in case you are asked to show previous post. You may be allowed to include one or two links to your blog. Writing a great content is a plus for getting accepted and driving traffic to your blog. Keyword ranking: Ranking on the first page of Google for a particular keyword may drive traffic to your blog. 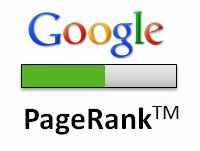 You need to rank on keyword that receives considerable traffic monthly. See our post on Keyword ranking. Link exchange: This has a dual benefit for blog owners; you get backlink and also potential traffic for your blog. Contact blog owner’s in your niche or similar niche for link exchange. Sites with our partners on the side bar are potential prospects. List building: Building a list using opt in form can drive return visits to your blog. Set up an Rss feed newsletter or use services like mail chimp, awebber to drive your subscription services. Automate your mails to be delivered to your list at intervals. Mobile & Tablet Apps: This might look like the reserve for the gurus; you can create an app for android, or IOS without knowing how to write a program. Apps are downloaded by mobile users from the market place. Links placed on it can drive traffic to your website. See more on apps. Offline ads: Advertising your blog on print magazines, call cards, signage, flyers, radio and TV can drive traffic to your site especially if you run a contest, sell a product, or have a free stuff for web surfers to download. Been a guest speaker in a conference or talk show generate blog traffic. Paid Advertisement: There are several websites offering paid web advertisement program notable is Google Adword program, BuySellads, Clicksor, Facebook, Stumble, Plenty of Fish, MySpace, and Digg. Select the one that has the biggest traffic driving potential for your niche. Polls and surveys: If you need to generate quick traffic, do a poll or survey on issues that is current and has great audience. Post your polls and survey links to Facebook, Forums, Squidoo, and Twitter. You may try paid advertisement too. Press release and article directory: Gain quick attention and traffic by using press releases. You can also make post on article directories with your links pointing to your blog. 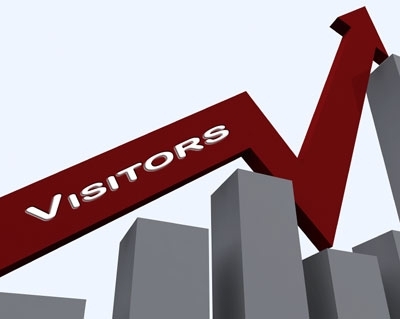 Press release site and article site gain huge traffic and they easily rank on Google. Reviews (paid or free): Get your site reviewed and posted on other blogs, reviews can bring traffic easily to a blog since it is seen has an account of a user’s experience. There are great services that provide reviews; you may contact blog owners to write one too. SMS: The number of mobile users worldwide is massive; you can generate viral messages that convert to blog traffic in minutes. With services like the blackberry messenger the potential is enormous. Send your blog links to friends and request they pass it on. 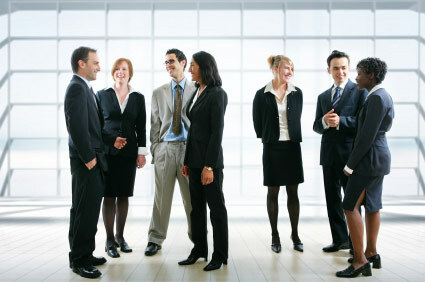 Social Bookmarking: These are site that store bookmark links and make it available to web surfers. Popular service includes Delicious, Stumbleupon, Technorati, Reddit and Digg. Interesting blog post submitted can receive tremendous traffic. Social media: Facebook, Twitter, MySpace, and other have a combined subscriber base of 800million plus. The traffic potential is huge has post can go viral than expected. Creativity is of great essence, to be heard you must be friendly. Toolbars: Develop toolbars your visitor’s can download to get updates from your website. Get easy new and return visit with the toolbars. Downloaded tool bars show scrolling post updates and offers from your site. Your site must be interesting and regularly updated. Videos & Slides Presentations: Create interesting video and slides summarizing interesting post and features of your blog. Post them on YouTube, Scibd, and other video and slide submitting site. You can use Camtasia or Animoto to create a quick one. The ways to generate traffic can only be limited by your creativity and channels. Exploit new media’s and technology, it is a sure way of getting more traffic for your blog. Click on the sub other above to read more details. We would like you to share this post with your friends and contribute more ways to generate blog traffic in the comments.